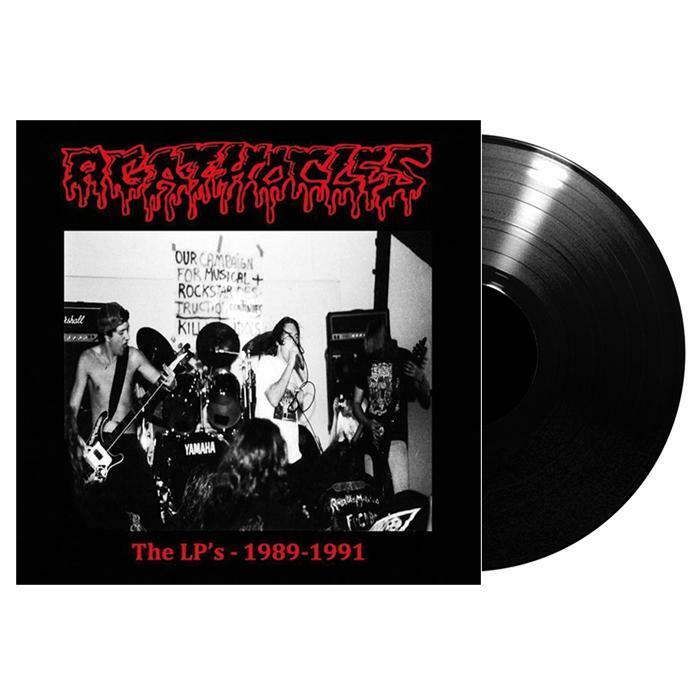 Re-release on vinyl of their 2 first LPs, the split with Lunatic Invasion and "Suppose it was you"... Essential pieces of grind noise!!! This LP contains all their early hits (their early hits are all-time hits!) with this special "rehearsal" sounding really not "clean" at all and great! 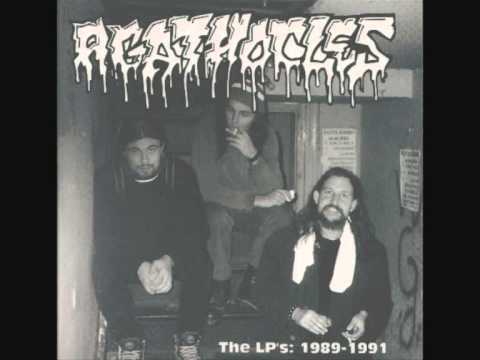 The good old times of real grindcore! The second part has alot of live tracks, and contrary to "Razor sharp dagger" & "Black clouds determinate" live bonus tracks, this live material is not boring, without a big cheezy sound, just what grind needz: detuned guitars, blasting drums and simply grunt-roared or screamed vocals: what do you want more? Judge by the track listing, there are only great tracks! "Fog", "The accident" or "Big one": cult! cult! cult! The vinyl re- issue comes with lyrics and liner notes.